We never get tired of playing slots, aren’t we? Yet, small breaks are needed in order to get things right strategically. 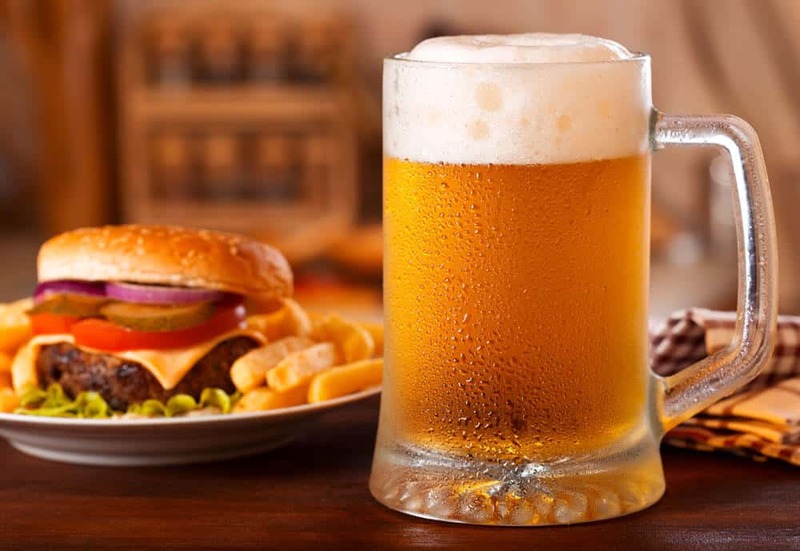 As we take a rest, what can be better than a beer and a burger?! Let’s see some of the best burgers and beers you can get in 20 countries around the world.